The Urban Screen Planter features a large planting area with an Urban Screen to support climbing plants and flowers. The clean lines and progressive style is perfect for any garden. The planter is constructed from planed and pressure treated timber for protection against outdoor elements. The Urban Screen Planter is just one of the product lines Grange Fencing Ltd have included in the Urban Garden Collection, we have included a short video and gallery on our website, please do take the time to have a look. Click here. Fencign Essentials have a wide selection of pots and planters on view in the Salisbury Wiltshire showroom, why not stop by and have a look. 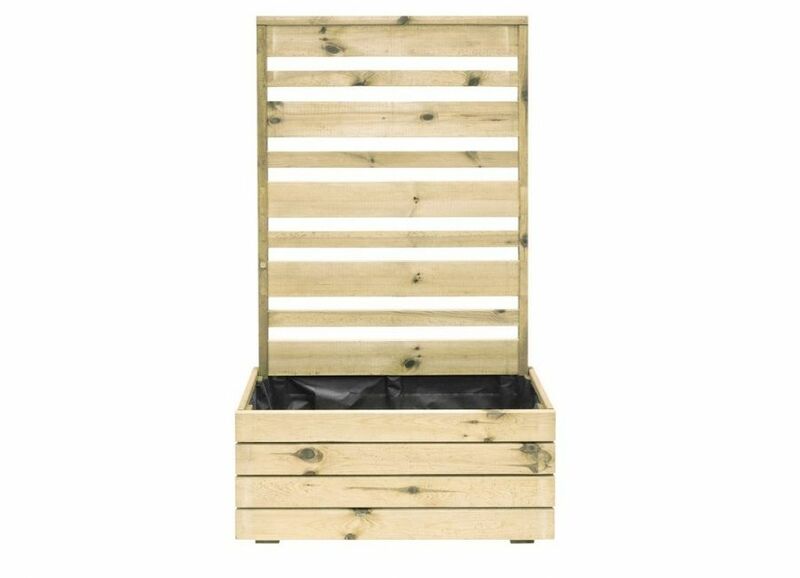 The Urban Garden Planter qualifies for free delivery.